Do you love the South-Indian Curry and Rice but find it too elaborate to eat on a weekday afternoon? 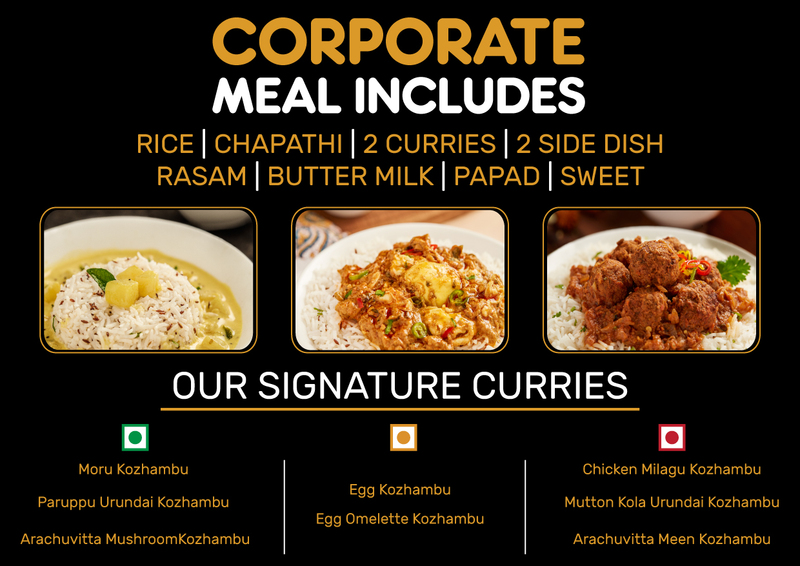 For the professionals who have limited lunch hours, we bring the goodness of homely South-Indian food, straight to your hands. 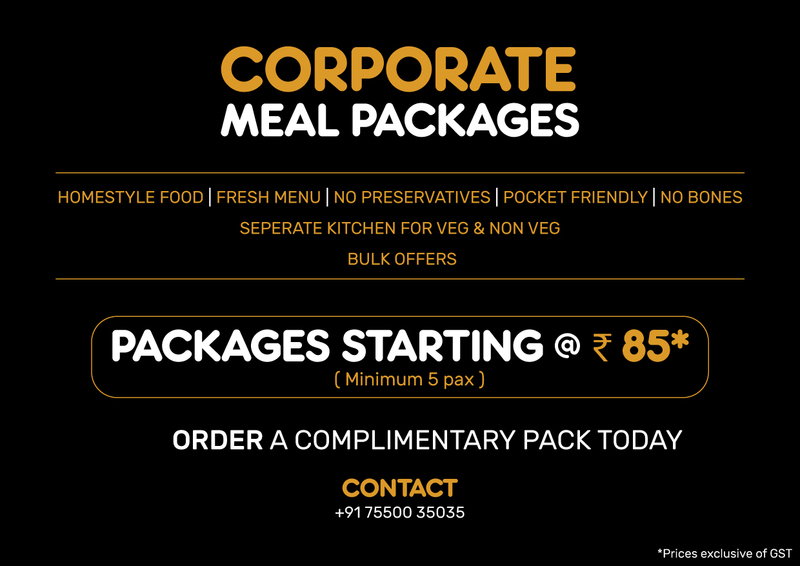 Our environmentally friendly and inventive packaging systems guarantee freshness of food, and convenience of consumption, without compromising on the experience of indulging in the South-Indian cuisine. Come indulge in Madras Curry Cup.